Pallet wrap is essential for making sure that palletised goods are delivered safely to their destination. The wrap is generally used for securing boxes onto pallets so that they don't become loose and fall off. This is particularly important when goods are in shipment. As well as securing boxes to pallets the wrap also protects against knocks and bumps and dust and water damage. 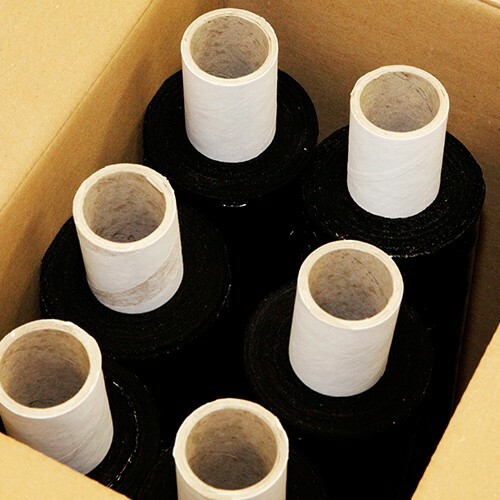 Pallet wrap comes in a variety of different sizes and colours. 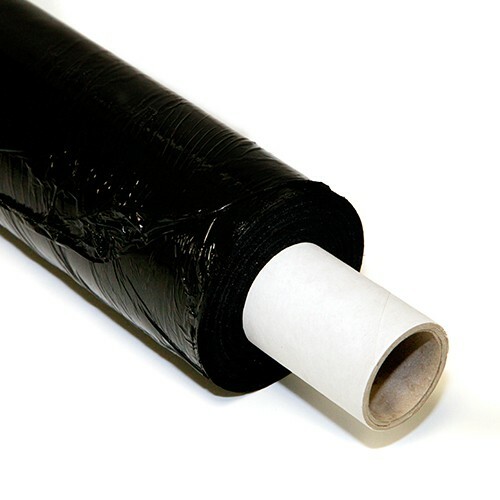 Black film cover is often used for privacy to prevent people from seeing what's beneath it. Pallet Wrap is made to the highest of standards using high-quality materials to prevent rips and tears.